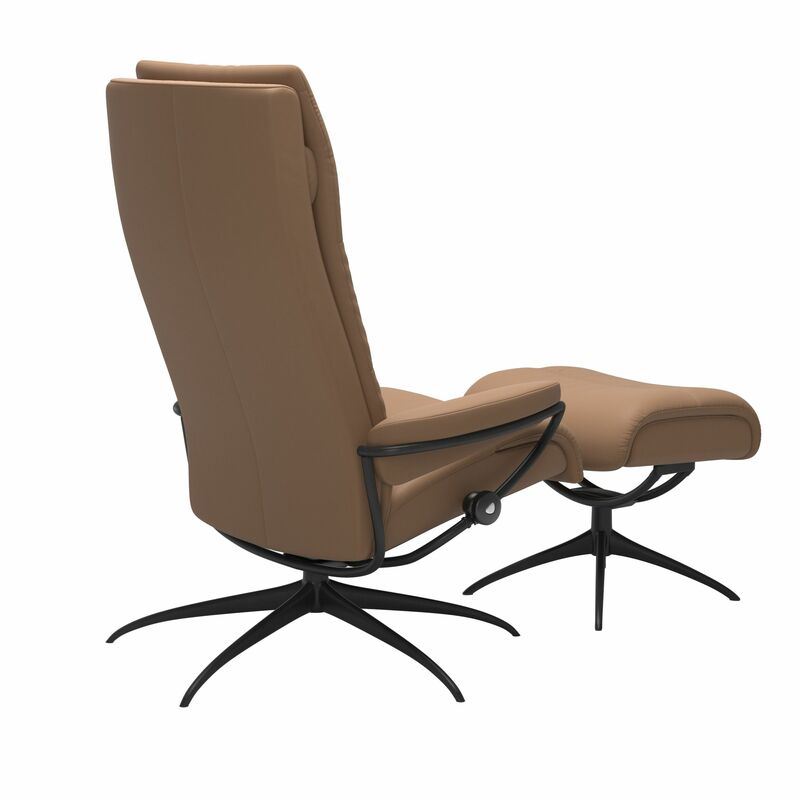 Embracing comfort. 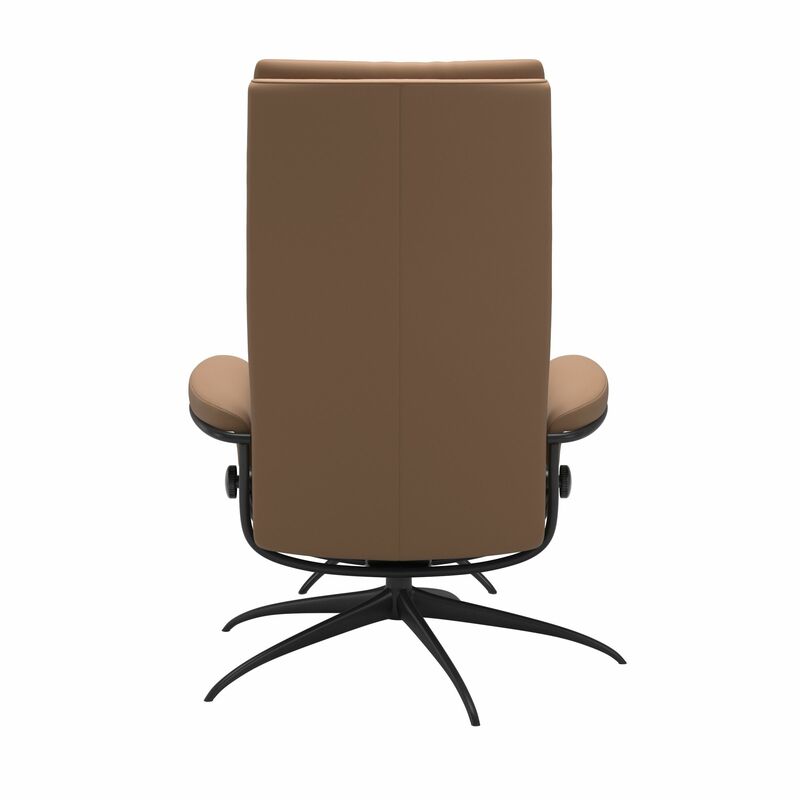 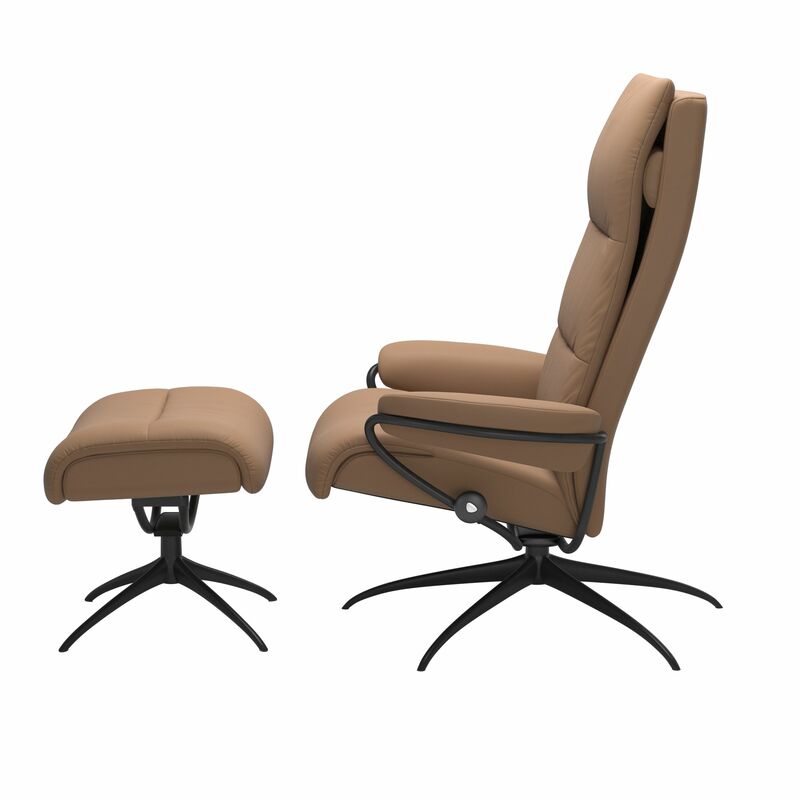 Stressless Tokyo has a slim back with a comfortable and soft padded cushion. 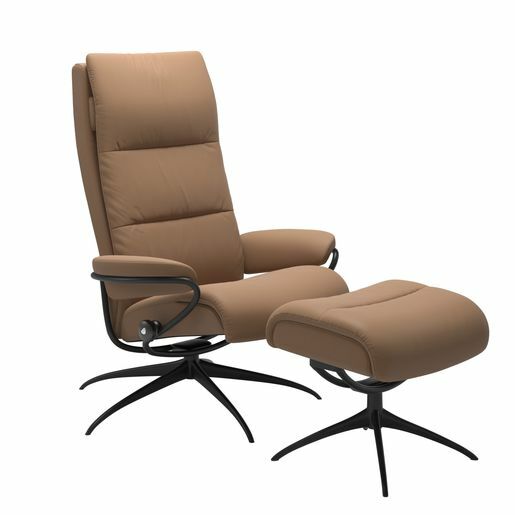 Add the well known Stressless features and you get a modern looking recliner with sublime comfort. Available as both high back with an adjustable neck cushion, a low back and back with a comfortable head rest that can be adjusted up to 10 cm.